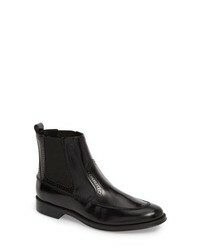 Tod's Classic Chelsea Boot $695 Free US shipping AND returns! 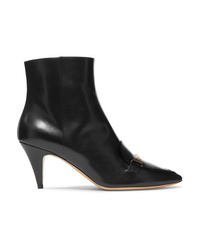 Tod's Tex Ankle Boot $725 Free US shipping AND returns! 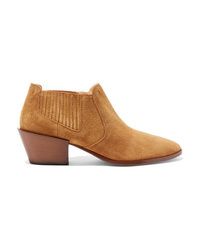 Tod's Tex Bootie $795 Free US shipping AND returns! 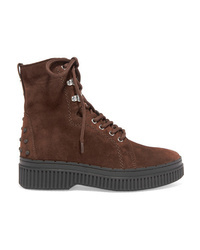 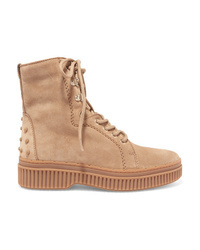 Tod's Gomma Shearling Lined Lace Up Suede Ankle Boots $875 Free US shipping AND returns! 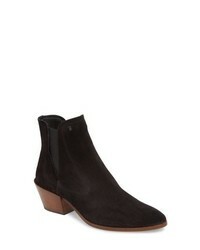 Tod's Lace Up Shearling Lined Suede Ankle Boots $875 Free US shipping AND returns! 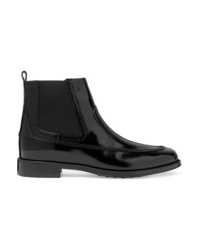 Tod's Glossed Leather Chelsea Boots $348 $695 Free US shipping AND returns! Tod's Suede Chelsea Boots $795 Free US shipping AND returns! 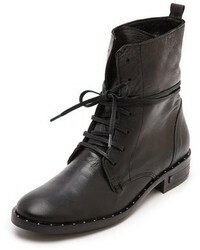 Tod's Embellished Leather Ankle Boots $358 $895 Free US shipping AND returns! 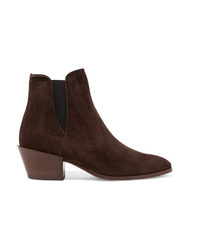 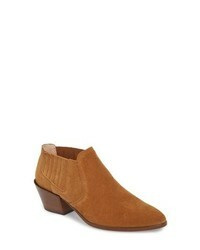 Tod's Suede Ankle Boots $290 $725 Free US shipping AND returns! 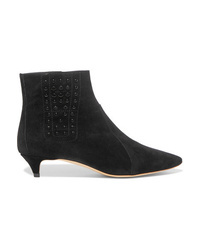 Tod's Studded Suede Ankle Boots $318 $795 Free US shipping AND returns!